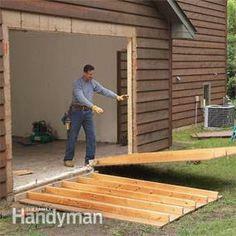 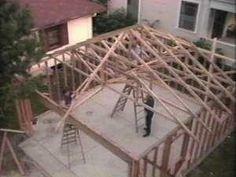 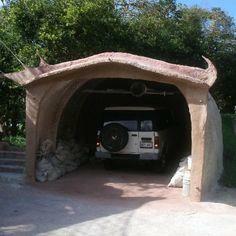 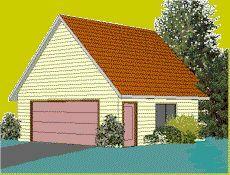 If you've ever wanted to try your hand at building construction, a garage is a great way to get your feet wet. 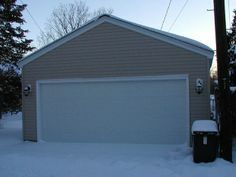 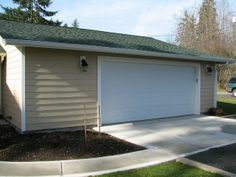 Building a garage allows you to make mistakes that won't cost you a fortune, and you'll wind up with a great addition that adds value and curb appeal to your home. 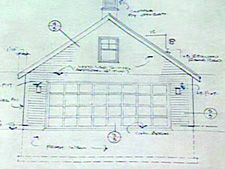 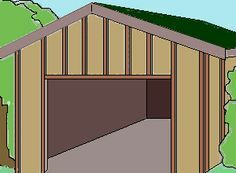 You can build a small garage, a simple carport or even a lean-to car cover with these simple and easy-to-understand garage plans. 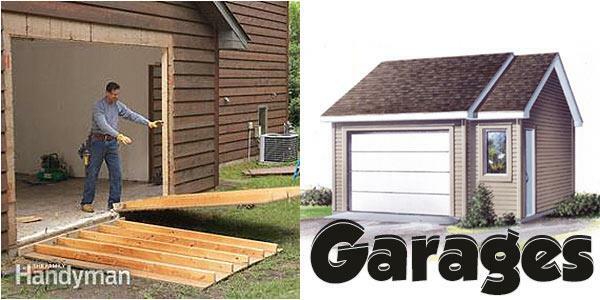 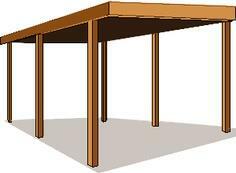 Using basic tools and carpentry methods, your summer project is sure to keep your car dry and safe all winter long. 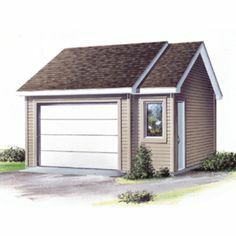 You'll even find plans for a concrete dome garage, authentic carriage doors and a simple drive-through carport that's perfect for farm equipment. 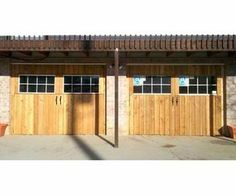 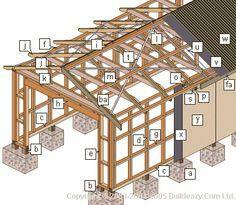 Suggested materials include exterior grade plywood, dimensional lumber, T-111 panels and recycled building materials.